At University of Florida Health, quality is Job 1. Our goal is to provide you and your family with the highest level of quality medical care and the best possible patient experience. We strive to consistently meet and exceed national standards for clinical care, patient safety, outstanding service and patient satisfaction. By pursuing the newest and best technologies, hiring and retaining a highly skilled staff and promoting a culture of safety and excellence, UF Health has forged an impressive quality record. We hope this site will provide you with useful information about our ongoing efforts to provide safe, effective, patient-centered, timely and efficient care to our patients and their families. 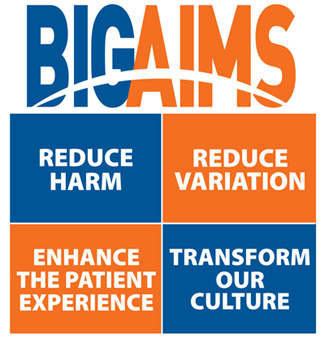 At UF Health, we have four priority clinical quality and patient safety goals, or “Big Aims,” that guide our patient care. We strictly follow practices that reduce preventable complications, improve medication safety and reduce mortality. We ensure consistency in care by following evidence-based best practices. 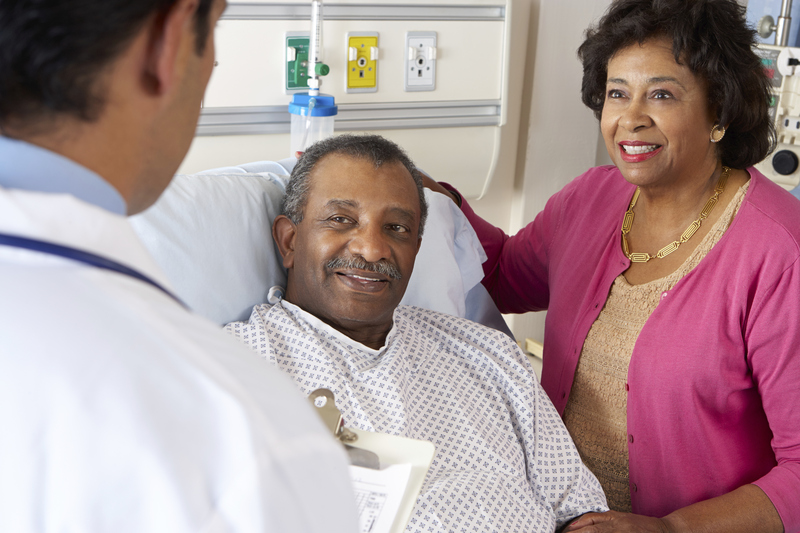 Efforts include practices to reduce patient hospital readmissions (patients returning following treatment) and to improve performance across nationally recognized care processes, or core measures. Everything we do is focused on patient-centered care. Efforts include our overall hospitality and behaviors, such as clear and supportive patient communication. We also ensure patients are comfortable while receiving medical treatment. Examples include managing patients’ pain control and ensuring a quiet and comfortable hospital environment. Every person employed or volunteering at UF Health contributes to the care and experience of our patients. We are on a journey to transform our culture through common behaviors and consistent practices that make sure everyone with whom we come into contact has their most positive encounter at UF Health. If you are a patient or a family member and wish to contact us about care at UF Health, please contact us. Our office is open from 8-4:30 p.m., Monday-Friday. If you need to contact us after hours or on weekends, please ask your caregiver to contact a nursing coordinator with immediate concerns that cannot be solved by your care team. The Q Report features the latest news about how we’re improving care and enhancing quality and the patient experience at UF Health. Read the latest edition to learn how faculty, staff and students throughout our organization are putting patients first.